One of the highlights of going back to school as a kid or teenager often was the joy of having fresh pencils; pens that came in a multitude of shades; binders that declined in several hues and brand new brightly coloured highlighters. Marcelle wants your inner child to rekindle with the joy that back-to-school season brings new colours into your make-up palette! Celebrate colours with the launch of the NEW Marcelle Eye Shadow Trio+ and the introduction of 6 NEW Eye Shadow Duos. Marcelle also introduces the NEW Gentle Remover for Sensitive Eyes. Yes, the one and only; the beloved dual-phase eye make-up remover by Marcelle has been revamped and now bears the Canadian Dermatology Association’s Skin Health Program seal of recognition. The Marcelle Soothing Cleansing Water also underwent a name and size change to become the Marcelle 3-in-1 Micellar Solution. Because bigger for less is better! NEW EYE SHADOWS! – More is more! 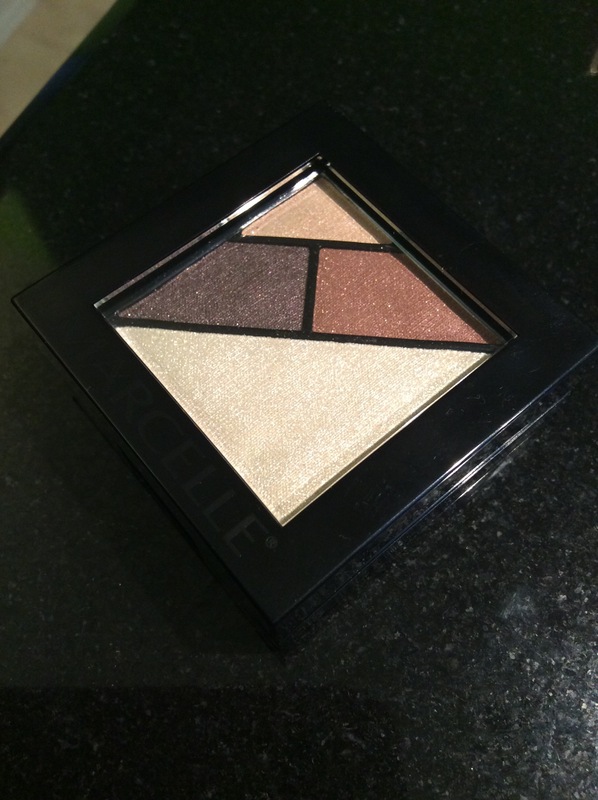 Marcelle introduces 6 new eye shadow palettes called Eye Shadow Trio+. Greens, pinks, blues, golds, beiges and chocolates; the new faux trio turned quad give you intense sparkle and velvety colours. Each compact offers a different combination and one ultra-glittery accent shade. The silky powders are now offered in duo combinations! Blend them effortlessly and enjoy long-lasting hours of excellent colour pay off. Every woman is sure to find her new favorite compact to add new long-lasting hues to her back-to-school season! Silky, sparkly, and long-lasting … What more could you want?! The shadow doesn’t crease easily as it is long-lasting. IMPROVE MAKE-UP REMOVING. MAKE IT A SKIN HEALTH CLEANSING ROUTINE. 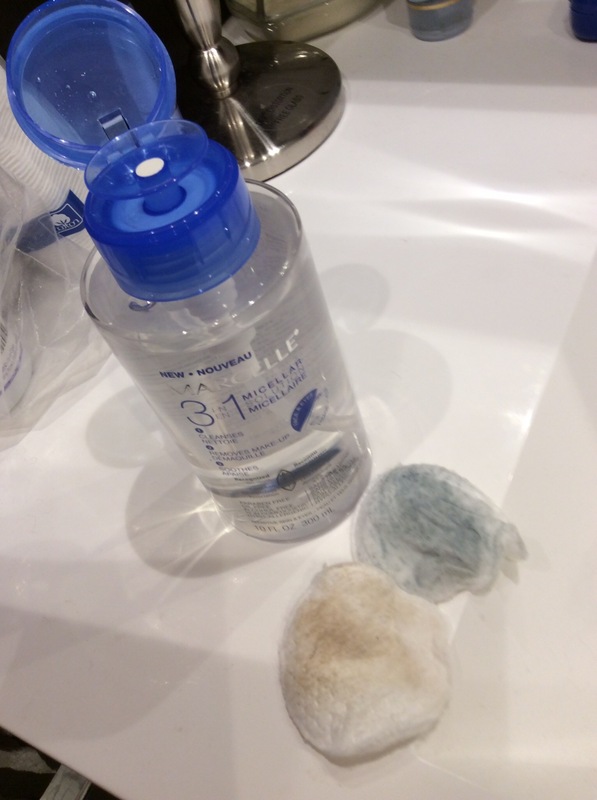 Marcelle’s famous dual phase eye make-up remover has been improved for better performance and improved comfort. In addition, the new and improved formula is recognized by the Canadian Dermatology Association as part of the Skin Health Program (fragrance free, non comedogenic, tested under dermatological for hypoallergenicity, low potential for irritation, devoid of the most common contact allergens). -NEW: Better performing formula offers more comfort – leaves no oily residue! 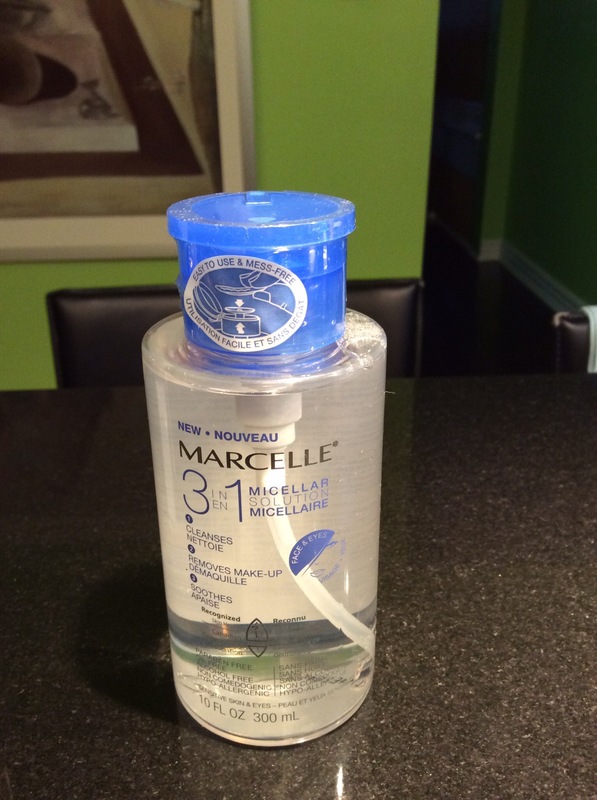 The Marcelle Soothing Cleansing Water evolves into a plus size and offers more mL for less $! The formula remains the same gentle facial cleanser and make-up remover, thanks to its super effective micellar technology. The no-rinse solution micro-emulsifies impurities without irritating the most intolerant skin. Moreover, the Marcelle 3-in-1 Micellar Solution is now offered in a practical dispensing well pump! 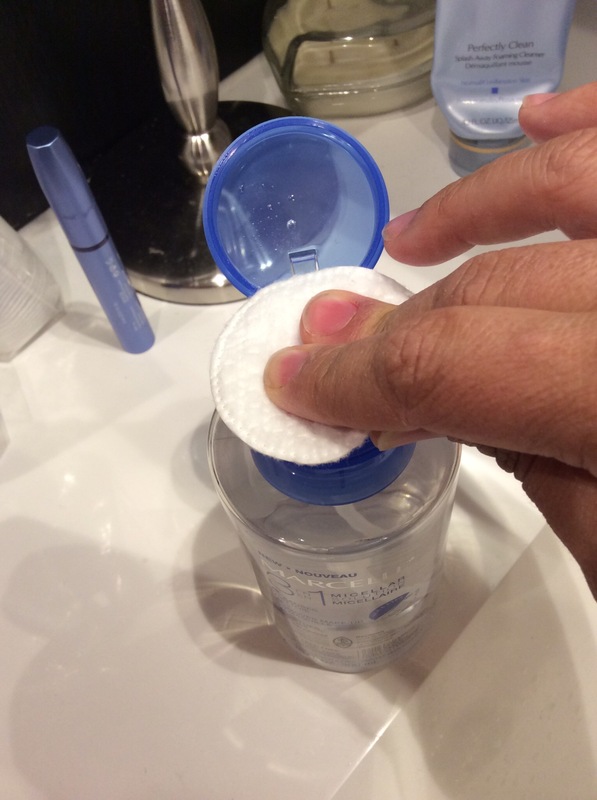 This make-up remover is mess-free and simple to use. I love how you are in control over how much to pump out. It isn’t drying and is a very effective cleanser … It doesn’t even make your eyes burn! Marcelle welcomes to its skincare lineup the first skin perfecting daily corrector: Marcelle Ideal Skin Perfector. The Ideal Skin Perfector is to skincare what BB Cream is to makeup: It perfects and corrects the appearance of uneven skin tone, darks spots, pores and fine lines. The Ideal Skin Perfector will treat with active skincare ingredients to reveal even and luminous skin without one touch of make-up! In addition, the Marcelle Ideal Skin Perfector has been tested on women of various ages and ethnicities and is recognized by the Canadian Dermatology Association as part of their Skin Health Program. As the first step in a skincare routine, the Ideal Skin Perfector is applied morning and/or night prior to the Marcelle moisturizer of choice. glowing, luminous skin. of melanin in the skin, preventing brown spots. Yogurt DRF: oxygenates skin cells, reduces redness. Actiwhite™: inhibits the production of melanin. Complex HD Skin: smoothes the skin and Glycerin: proven moisturizer. improves skin texture; pores appear refined Panthenol: regenerates skin hydration barrier. and the appearance of fine lines is reduced. Aquaxyl: significantly improves epidermis hydration, immediate and long term; helps correct imperfections. Effective results … Need I say more? Very luminous, hydrating cream that seems to nurse the skin back to good health. Available at Marcelle.com, in pharmacies and mass retail stores September 2014 onward. Marcelle®, hypo-allergenic and perfume-free products, is a registered trademark of Groupe Marcelle Inc., a Canadian manufacturer headquartered in Lachine (Quebec). Close to 200 people are employed in the research, development, production and marketing of its products. Marcelle® offers a complete line of skincare and colour cosmetic products. Note: I have received the pictured product(s) in exchange for my post. I have not received further compensation. 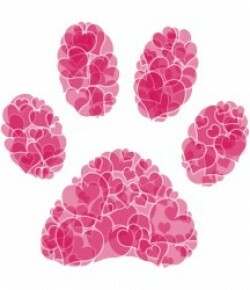 A positive review is not required and any view posted is my own. I love Marcelle cosmetics! My favorite mascara on the planet is Marcelle Xtension plus mascara! I have never tried Marcelle products, but I do need some eye makeup, I will see what I can do to try some. 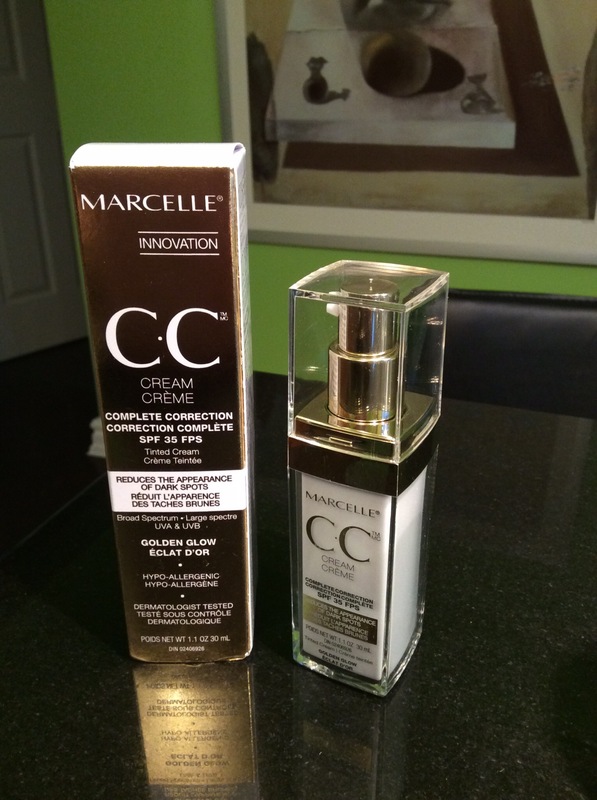 I love cleansing water/micellar solutions but I haven’t tried this one from Marcelle! I love that this has a dispensing well pump! as well!